Sometimes wonderful things come in small packages. 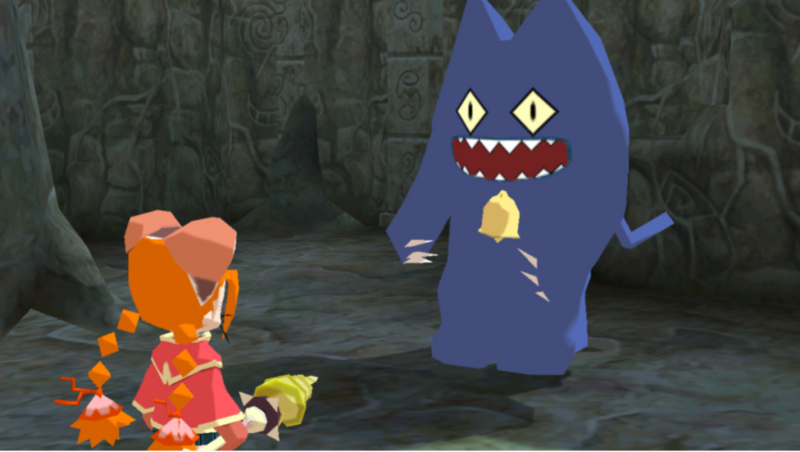 A great example of this is Gurumin 3D: A Monstrous Adventure. 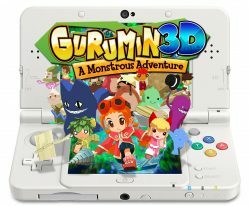 Launching as an eShop exclusive at a budget price point and without much fanfare, one could be forgiven for assuming the Nintendo 3DS port of Nihon Falcom’s 2004 PC title was just tepid shovelware. Yet to make such an assumption would be a terrible disservice to Gurumin, which unfolds to reveal a surprisingly compelling and charming game-play formula. 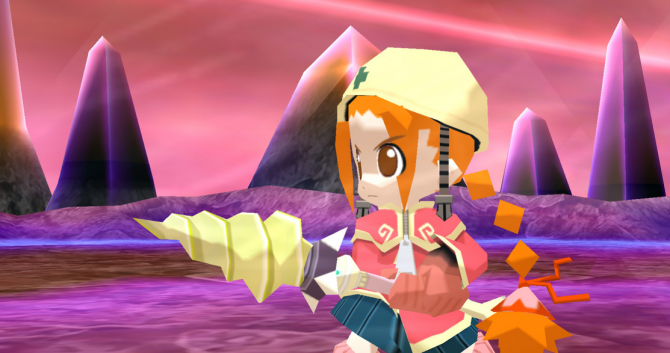 Though it has appeared before on the PC and the PSP, Gurumin feels truly at home on a Nintendo platform, thanks in equal parts to its cartoony charms and the clear influence of some classic Nintendo IP on its game design. 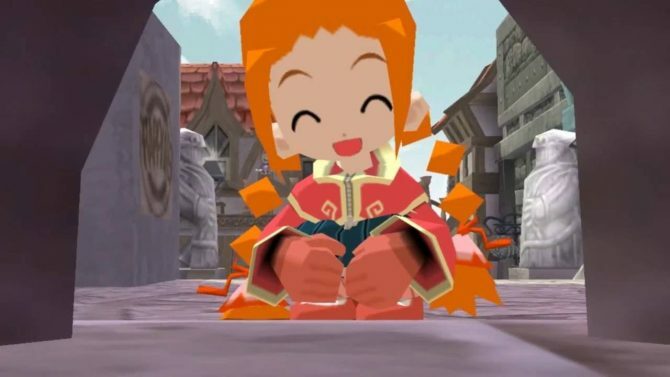 Our heroine is Parin, a spunky young red headed girl who is sent to stay with her grandfather while her excavator/adventurer parents travel the world in search of excitement. Parin will have no shortage of her own excitement though, and it becomes clear quite quickly as she is introduced to friendly monsters. She hasn’t time for many pleasantries with her no friends though, because their home, Monster Village, is in ruins following an assault from the nefarious Phantom Prince and his cohorts. Parin’s adventure is light hearted and relaxed, taking a pass on both character depth and narrative complexity. Helping the monsters and helping recover the many things they’ve lost serves as adequate glue for holding together the adventure and slowly learning more about the villains. Younger players in particular might be most satisfied with the story and thanks to lots of humor and a certain charm, it’s a relaxing experience compared to something more serious. The character voices feel appropriate and the upbeat music and bright colors give the game a cartoon-like vibe. The cutscenes with fighting looked laughably awkward, I must say. 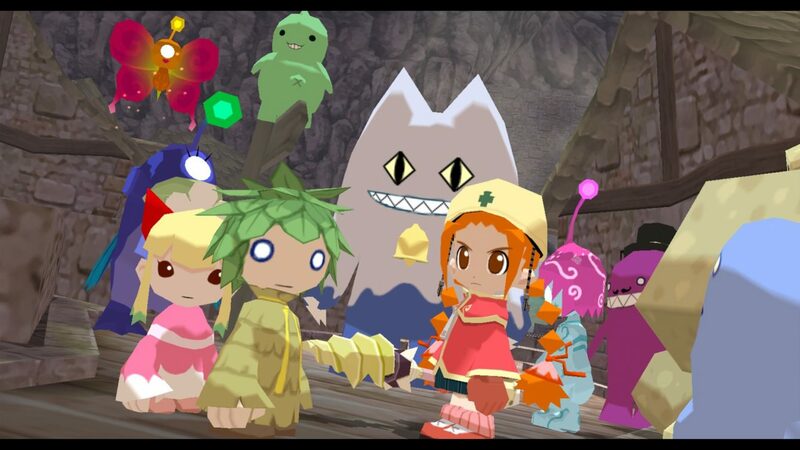 Gurumin’s game-play is a pleasant mix of combat, platforming and puzzle solving with some unique mini-games and boss fights thrown in for good measure. Although it is billed as an action RPG, I think it fits the adventure description better and is more similar to Super Mario 64 and The Legend of Zelda: Ocarina of Time than a Tales game or Star Ocean. Graphically the game isn’t too impressive. It probably wouldn’t look too different if it really was from the Nintendo 64’s heyday. The combat is real time and gets gradually more interesting as you unlock different skills for Parin. 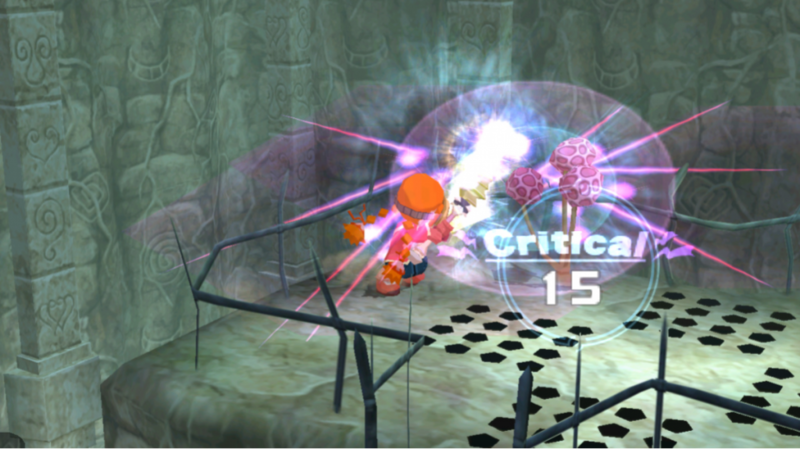 Despite the variety of attacks, enemies generally can be defeated in the same ways: just charge an attack to knock off whatever armor they’ve got and then go to town on them with the drill. The game actually has a very impressive camera. Nearby objects become transparent at appropriate times, the angle pans quickly in response to the shoulder buttons and it seems to be set just far enough to keep all the action in view without shrinking everybody. I have played titles with much bigger budgets that couldn’t manage to develop a camera this effective. Tasks like jumping onto platforms or moving pillars or ladders suspended in midair are much more manageable than they might otherwise have been. You target enemies automatically, which enables a cool system of bouncing across enemies to travel through the air. Puzzles generally don’t require too much thinking and you can even get hints for certain areas. Sometimes you need to provide certain items or perform certain actions to pass doors and later you can even spend money to just pass the doors without satisfying the conditions. The lack of a map in dungeons is offset as an issue thanks to generally small and neat level layouts. Even so, there are various secrets hidden in stages and you’re graded at the end of each stage based on how much you discovered. More tangible rewards for higher marks could have presented more of an incentive to fully search each stage, but it winds up a missed opportunity most of the game. That armor you knock off the enemies can be used to upgrade your own accessories. You can equip one accessory and an element for the drill but there are otherwise not many meaningful ways to customize Parin. Most of the stages can be completed in 10 or so minutes, so it feels easy to pick up and play at our leisure without big stretches of time in-between good stopping points. Although there are only a few of them, the boss fights felt unique and significant. 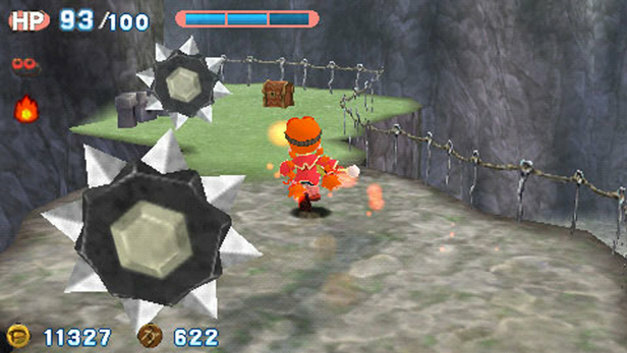 The game is paced well, with mini-games, scenes and boss fights breaking up the basic dungeon progression in neat intervals. It keeps things feeling exciting and dynamic. 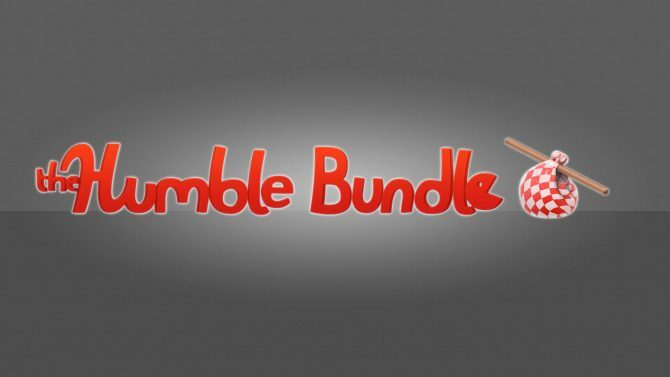 At $14.99 the game is a fantastic value. Parin and her pals are easy to love and so too is the game itself. 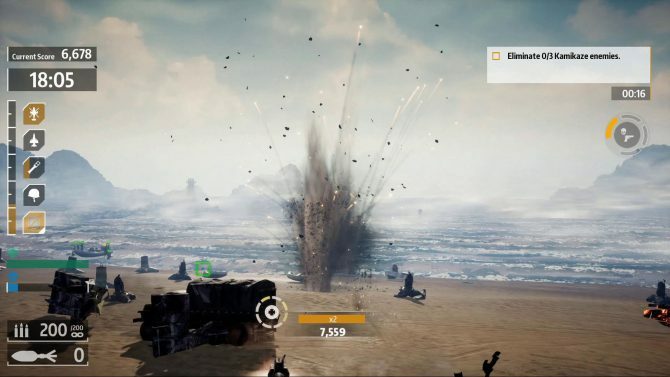 The main campaign should take you at least 9 hours and there are various secrets and things to collect for completionists. Fifteen bucks is very little to pay for a title that channels some of gaming’s best known IP in its strongest moments.